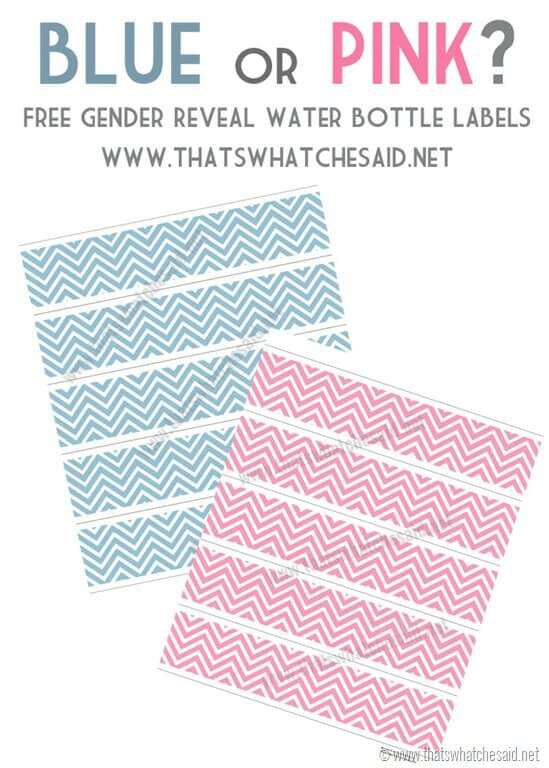 Whether you are planning a Gender Reveal Party like I did or you are throwing a baby shower, these Pink & Blue Chevron Water Bottle Labels are the perfect touches to complement your party! They are so simple and can be used for baby showers, birthday parties and so much more than just a gender reveal! 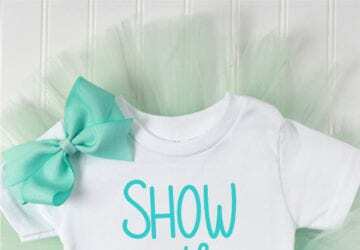 They are free for personal use and you can personalize them if you know your baby’s name or with your due date or party date! Have a pink loving birthday girl? Add the number of her birthday or her name and birthdate! These could also be used to wrap around bottles of bubbles, mason jars, juice boxes, paint pails and so much more! Creative options are endless! 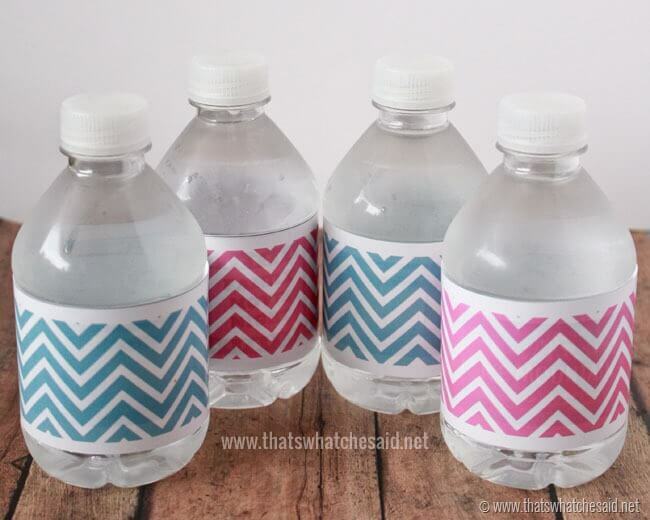 Print the labels on Bright White Glossy Text Paper. This works the best. I use the HP Envy 5540 Wireless All-In-One Printer and signed up for HP Instant Ink. I highly recommend this! 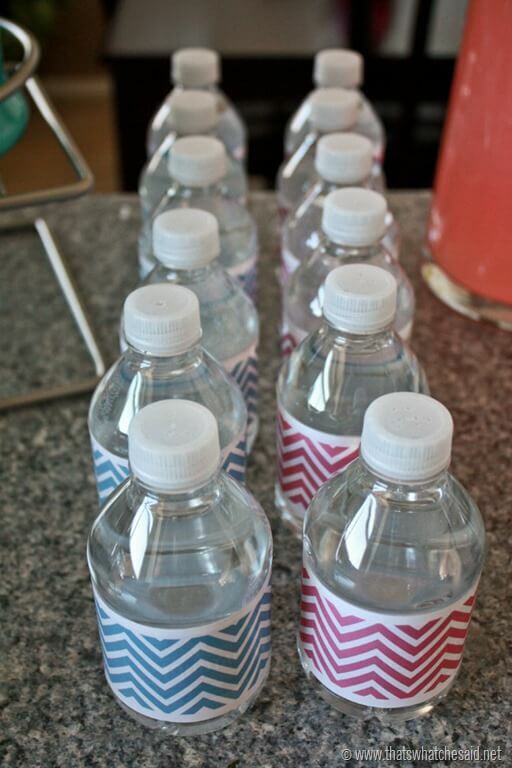 Never run out of ink at 11 pm when you have to print out your kid’s report, or when you have to print these water bottle wrappers the night before your party…because let’s face it…#procrastinatorsunite. Using Scissors or a Rotary Paper Cutter (LIFESAVER) cut along the labels out along the lines. 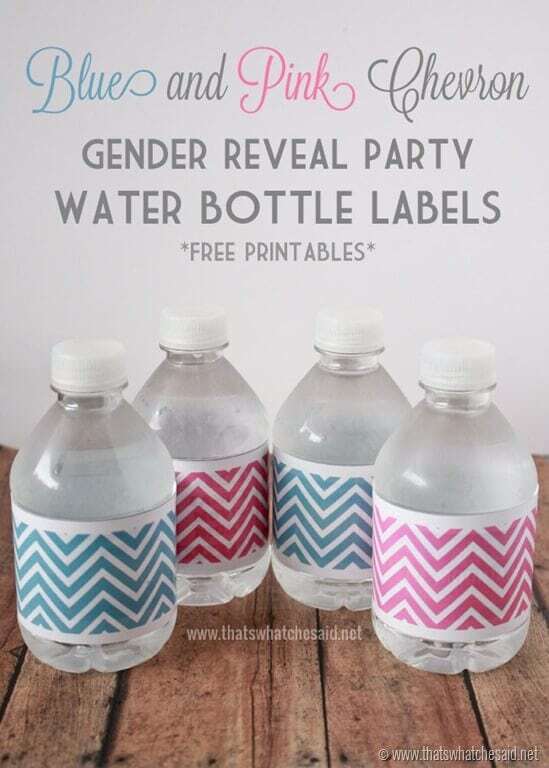 Apply around the water bottle and secure with some clear tape. Enjoy! I told you they were easy! Please enter your name and email address and the download will begin instantly. If you are a returning member you may enter the freebie password in as an alternative to your name and email address. New members will receive the password in an email shortly after signing up. 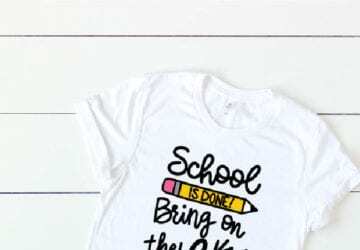 You can also check out all my FREE Printables including holiday décor, tags, kids activities and so much more! Super cute!! 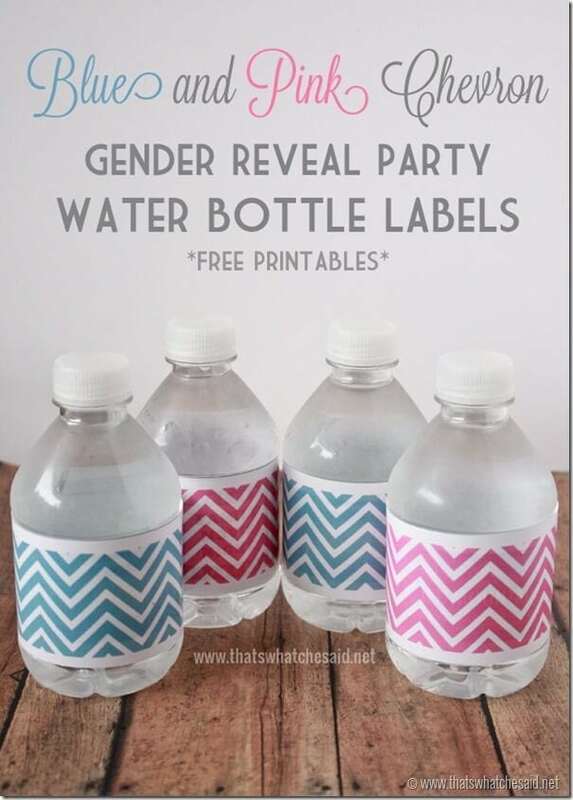 Thanks for the printables!! You are welcome! Thanks for stopping over Crystal!! I love your design. Could you tell me how to add writing on it? Hi Linda! 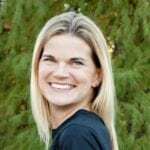 You can use a program such as photoshop, illustrator or a free program such as Picmonkey.com!